Keep: Multi-story structure for people and storage. •A castle (from Latin: castellum) is a type of fortified structure built in Europe and the Middle East during the Middle Ages by nobility. •This is distinct from a palace, which is not fortified; from a fortress, which was not always a residence for nobility; and from a fortified settlement, which was a public defence. •Many castles were originally built from earth and timber, but had their defences replaced later by stone. Early castles often exploited natural defences, lacking features such as towers and arrowslits and relying on a central keep. –Height – 14" tall max! -Your castle build must include 4 of the 6 from the terminology section at the top of the page. 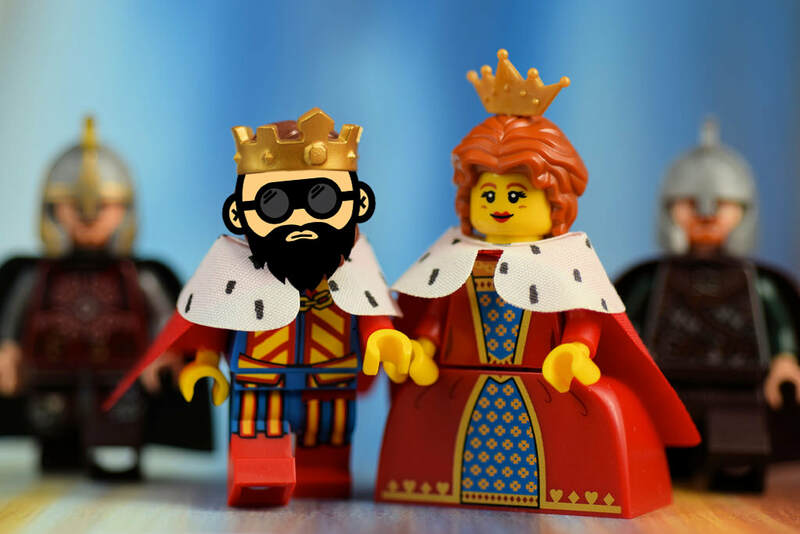 •While you door will be vulnerable to attack from the next project we do your King and/or Queen must be protected in your castle. •They must be easily accessed by the teacher for ‘installation’ and removal in a specific spot. •Once your castle has been hit (up to 5 times) we will check on their condition to see if they have survived. 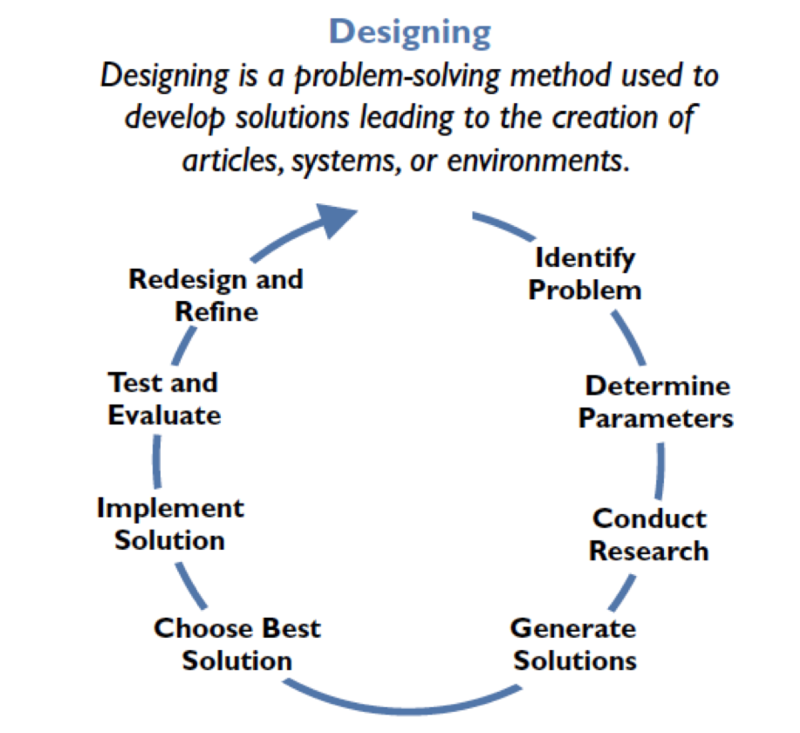 -We should be able to see your egg from a "birds eye view"
Using the design model (photo right) start on the first 4 design model questions. Start a Google/Word Doc and begin generating Ideas INDIVIDUALLY to answer them (Expand on the ideas I have included for each question) and then do the " A B C D E F" questions to start the research for your bridges. 1. Identify Problem: "The nobility need protection"
2. Determine Parameters: "See building rules above"
3. Conduct Research: "Include links and photos of historical/film castles"
4. Generate Solutions: "Begin your design on paper (including dimensions)"
How can we incorporate the idea of the current housing crisis in BC into our castles? It is difficult for people to find housing due to rising prices. Will we have to move to a "castle" or "community housing"? How can you design your castle with rooms or "housing" within the castle walls? How can we govern these castles so that people are treated fairly with all the shared spaces considering the style we have all grown used to of having our own stuff and homes? f) why do we not build castles anymore for our political leaders? 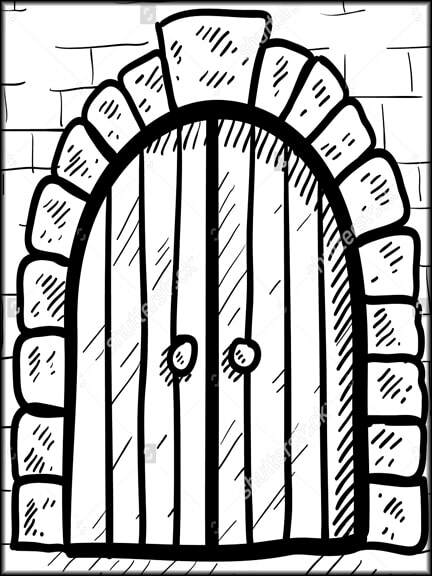 Print this Portcullis image 6"x8" for your castle entrance. Once you have finished answering the questions from the previous class it is time to answer Question #5 (Choose Best Solution) and create our 3D and/or 2D plans. Orthographic views with planned dimensions (or close to what you think you might use for your final build). After you have designed your external (exterior) look/dimensions how will you design what is happening inside the walls (refer back to your A B C D E F questions). Along with building your castle your lord/king/royalty requires their coat of arms to be visible on your castle in either flag or plaque form. 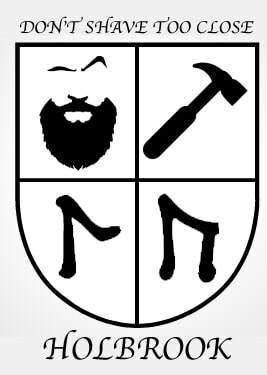 You will design a coat of arms that should include something important about each of the group members and their accomplishments or family history. It must be awesome, and drawn on 8.5x11 paper (color if possible). Your final version should be accompanied by a short paragraph explaining each symbol or things you have added to your coat of arms. 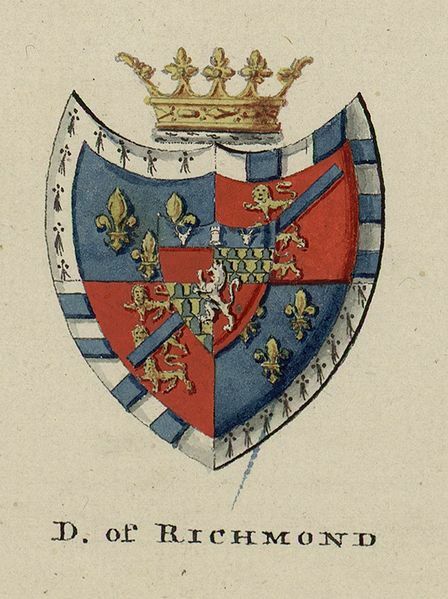 A coat of arms is an heraldic visual design on an escutcheon (i.e., shield), surcoat, or tabard. 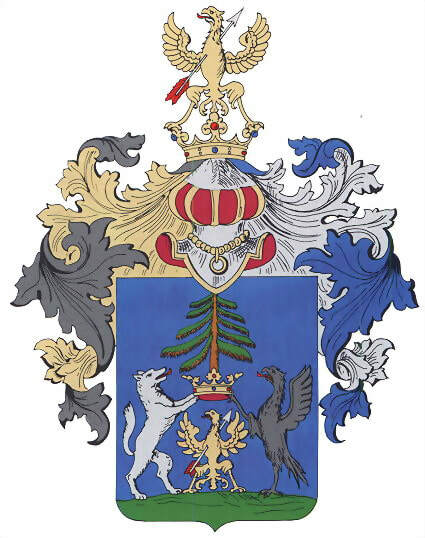 The coat of arms on an escutcheon forms the central element of the fullheraldic achievement which in its whole consists of shield, supporters, crest, and motto. 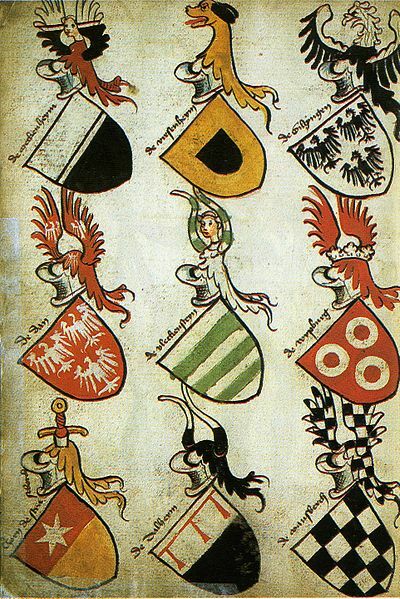 A coat of arms is traditionally unique to an individual person, family (except in the United Kingdom), state, organisation or corporation. 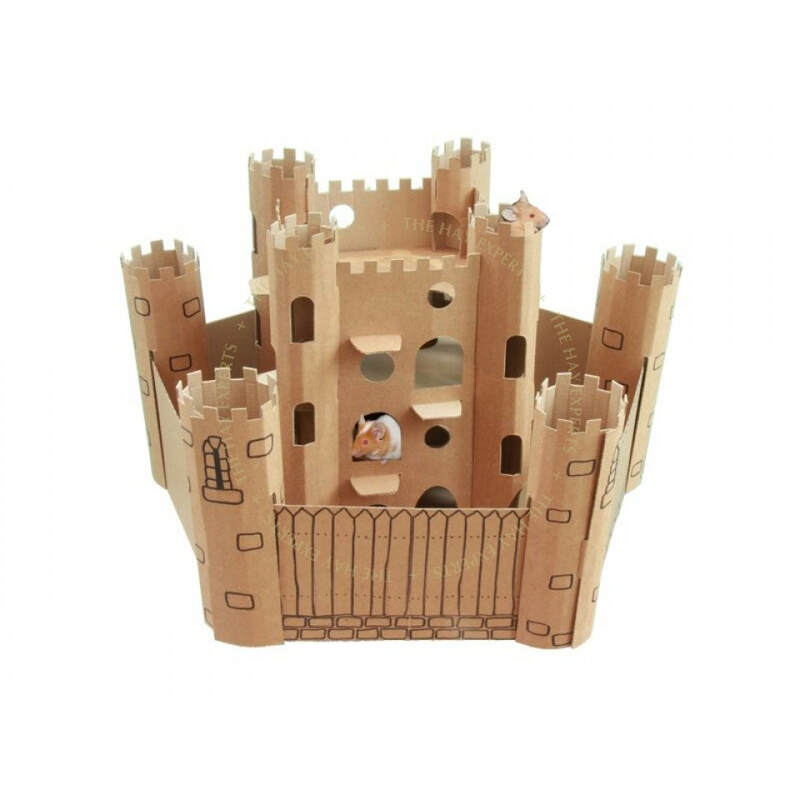 CARDBOARD CASTLES AND PAPER PACKAGE DUE JANUARY 15 2018!